We appreciate our corporate partners and school district members. 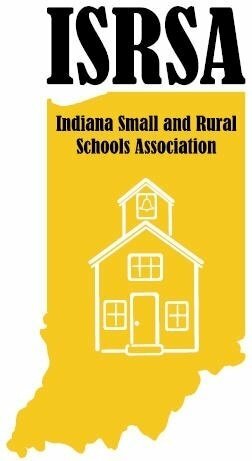 You can pay your yearly dues on our store website.. Do you have a product or service you want to market to Indiana Small and Rural Schools? You can pay your Service Membership here via your major credit card.